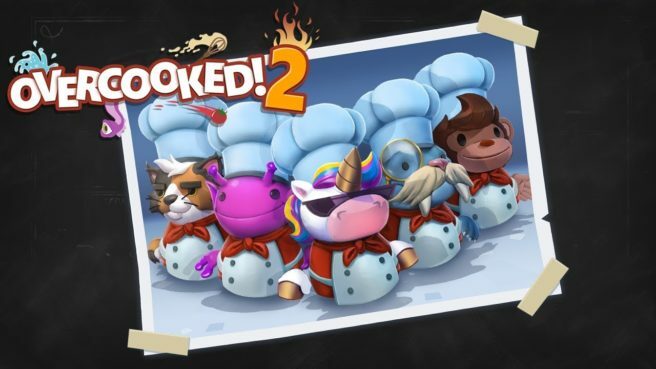 A new update is coming soon for Overcooked! 2. No extra information has been provided as of yet but Team17 and Ghost Town Games have uploaded a teaser trailer for the update which features a small river and a bridge with a chef running over it. Perhaps a new wave of levels are on the way? We have a very short teaser trailer for Overcooked! 2 below.